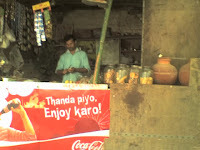 oh i do miss dhabas...we dont have any in this part of the world. only jadoh stalls, which, though as environmentally friendly, dont serve the same kind of food. the best dhabas ive eaten at are along the road from delhi to almora. 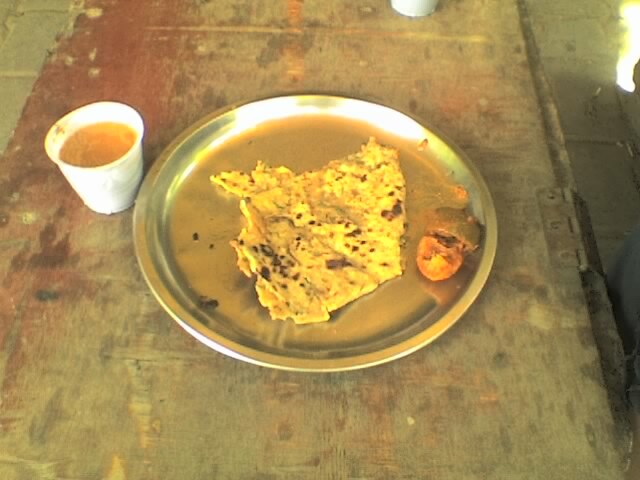 great combination – night journey on a bus, roti-sabzi lassi for dinner, then hot hot aloo parathas and chai for breakfast at dawn in the mountains. bliss. Delhi 'Chat' and dhaba food is the best in India! Dhabas are also good at Delhi but not all there are some dhabas or thelas which give awesome things to eat with hygiene.